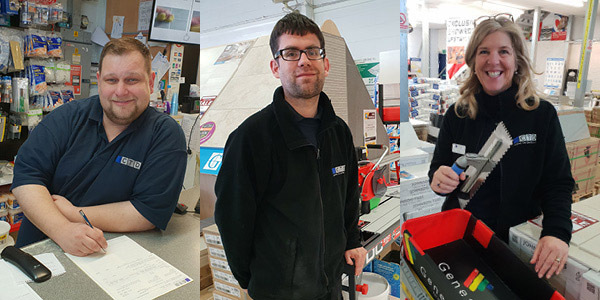 I’m Nathan and I am the store manager at CTD Tiles Croydon, and I am proud to be the manager of one of the best tiles shops in London. 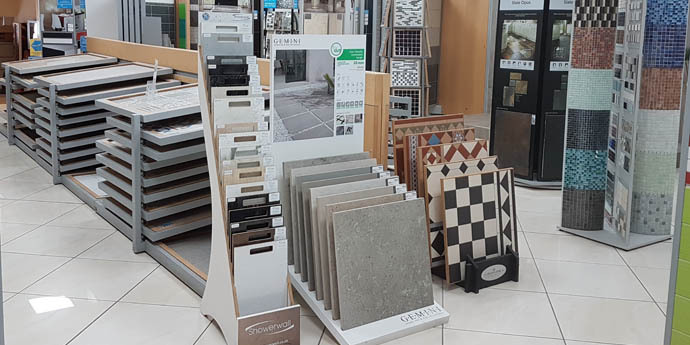 We have one of the widest varieties of tiles in one place in Croydon and we have plenty of ways of helping you get your tiling project perfect. With over 20 years’ experience of selling tiles I have seen all kinds of projects big and small. If you need help or want to ask a question please feel free to email me on nathan.collins@ctdtiles.co.uk and I will be happy to help. Hi! I’m Julie I have worked for CTD since 2018. I'm a creative type and enjoy matching colours and textures to our customers requirements or giving inspiration so when you visit our showroom we can turn your dream room into reality. So, whether it be offering advice or simply providing a friendly service please do not hesitate to ask me any questions as I am more than happy to help. 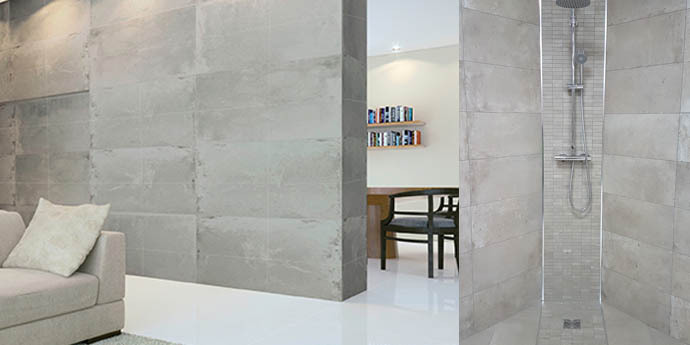 Gemini range Studio, comes in White, Limestone (Beige & Grey) and Cimento colours with the choice of Plain or Decor wave effect tiles. For usage in Bathrooms and Kitchens. 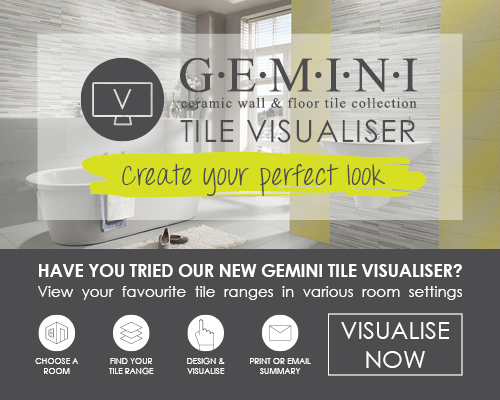 For those who need a little more inspiration we also have the added benefit of the Gemini Tile Visualiser help create your perfect bathroom, kitchen or conservatory – all just a click away! 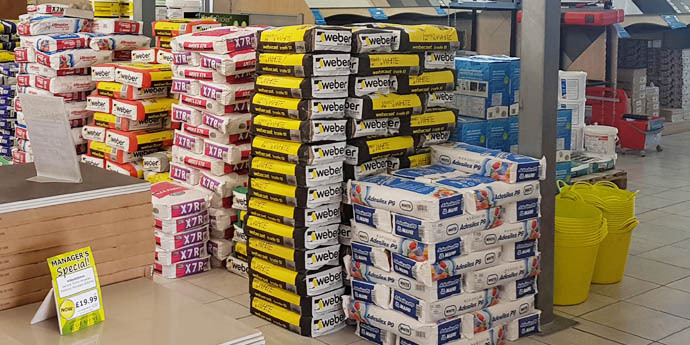 In addition to our extensive tile range we also stock tile adhesive, grouts, silicones, trims and many other tiling tools you may require. 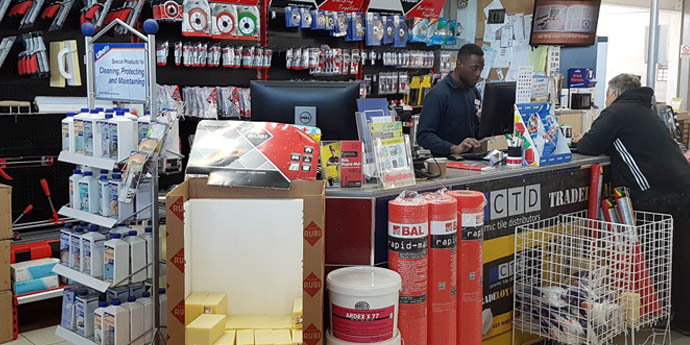 Review from Mrs Patel "I am writing today to inform you how happy I was with the service I have received at your store in Croydon Valley Trade Park. Both the Manager and Assistant Manager who helped me various times were very helpful & polite in answering my many questions. 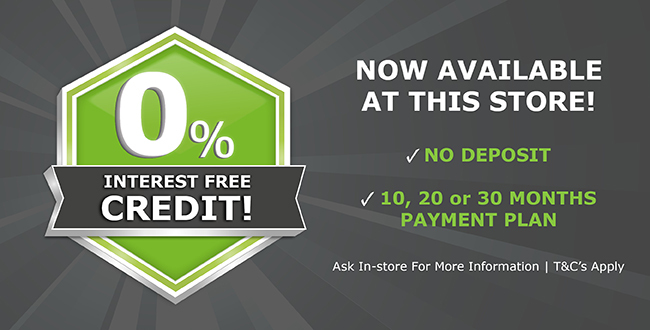 It's due to this that I returned a few times and made the journey to get all my products that I needed." Review from Bushra "The staff are amazing and helpful! Cheap good quality adhesive like BAL, Weber and Mapei you won't find it cheap anywhere else I've tried!"